Tilk! 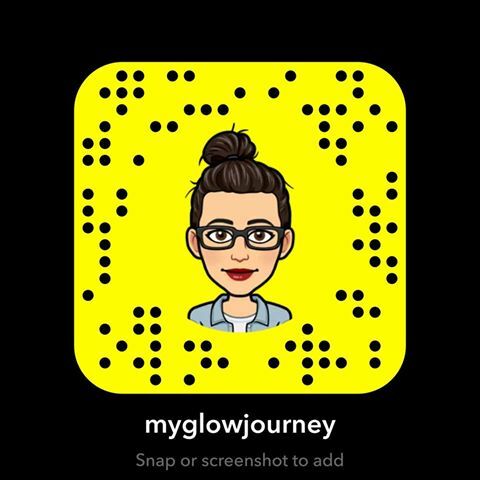 Healthy happy skin looks gorgeous on you! Tilk!? Because as they say healthy happy skin looks gorgeous on you! I got acquainted with Tilk! products via Instagram back in December and after using three of their hero products for a while I just fell in love with the brand and their uniqueness. I must say that of my biggest pleasures in being a blogger is that I can discover indie brands and their founder's people that are obsessed and live for great skin products. Something is comforting knowing that there is no a whole CEO thinking about what to sell me next but a handful of people passionate about their products and obsessed with good skin. That the products I use are made in small batches, and they are carefully selected. Tilk! is an Estonian brand, founded by the (omg how gorgeous is she and how flawless is that skin) Pille Lengi, and is a brand was born from and for world-loving wander lusters! And that is what makes this brand unique. And because the more I read about Pille, the more fascinated I was, I thought I take my chances and interview her, even if (because of the distance) the whole interview went via email. I have been a global mind since I remember. I have always loved traveling and living abroad. During my school years I was studying in the USA as an exchange student, and later my university studies took me to China and Belgium. Exploring new cultures has been great inspiration for my business and life in general. You have the gorgeous skin; would you please share with us your secret? I grew up on a tiny island in the middle of the Baltic Sea - Saaremaa. The island has been known for its pure nature and clean environment. The local products are grown without harsh chemicals and are NON-GMO. The purity and high quality of the food have played an essential role in my everyday life and health. I like to eat healthily and balance my diet with fresh products which are clean and natural. It is the same with my skincare products. I make sure that the skincare products I use are clean, natural and right ones for my skin-type - they benefit my skin’s needs the best. I would say that having a gorgeous skin is the reflection of a balanced lifestyle and natural products. The most important thing of my beauty routine is moisturizing my skin. Finding the right moisturizing can be tricky, but the right cream keeps the skin glowing. I use very little make-up. If I need an evening make-up, I choose natural and light products which wouldn’t clog my pores or cause any other reaction to it. I always cleanse my face at night to let skin “breath.” Once a week I like to scrub my face to remove the dead skin cells and to help the skin to renew itself. Going to the sauna (a tradition in Estonia( is also something that has been improving my skin condition very well. Tilk! was born from traveling. I was living in Asia from 2011 to 2013. The pollution of the air, food and the environment of the city with 22 million inhabitants had a devastating effect on my skin, and I was unable to find a natural remedy for it. Back then natural, organic and clean were not the words you could find easily on the label of the products. I started looking for natural alternatives and found coconut oil in Malaysia which immediately became my favorite as it helped to restore my skin’s natural balance and glowing skin. 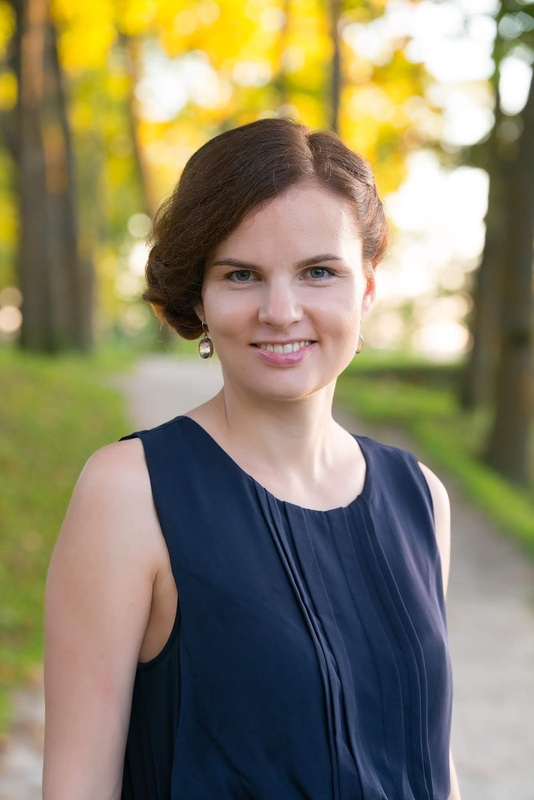 When I returned home to Saaremaa, I was thinking what would it be that a tiny island can offer the rest of the world to make it a better place. I realized it is the pure nature and environment we have. 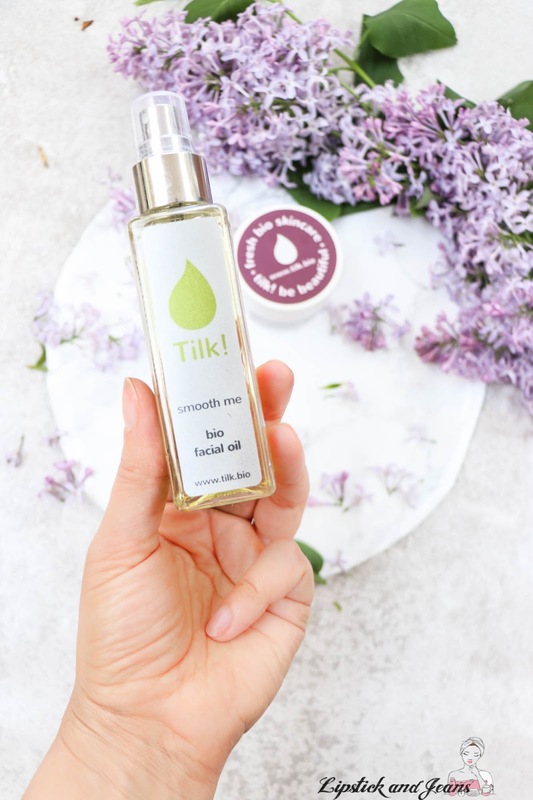 I started the skincare line Tilk!, which combines the locally grown herbs and oils from the pure nature and the best ingredients from all around the world. We still use coconut oil in most of our products. Can you tell us what is your Hero product and why? The all times best-seller is Love Me hand cream. The combination of mango butter, sea buckthorn oil, the bioactive complex of horsetail and the heavenly smell of lemongrass give such a fantastic and long-lasting result on the skin. Our hero product for the face is Regenerate Me facial cream for combination and normal skin. The product has the perfect consistency and ingredients to improve the skin’s conditions and natural balance. The healing power of nettle, cowslip, rose hip herbs, shea butter and carrot oil are the real superfoods for the skin. So many customers have said that their skin has never been as good as when using Regenerate Me cream. People love Tilk! products and that's the reason for winning so many awards, even internationally. What have been the most significant challenges in creating Tilk! Building a new brand has been a big challenging process because you need to know so many things that they don't teach you at school. Branding itself is a long-term and creative process which requires lots of testing and ability to change your ideas according to the customers’ feedback. The process has really taught me to stay focused on the end goal and to follow the path steadily. Only this way you can reach your aims. Creams always give the best result when the right cream is used for your skin type. Skin’s condition change and once in a while it is essential to check that your cream still fits the needs of your skin. 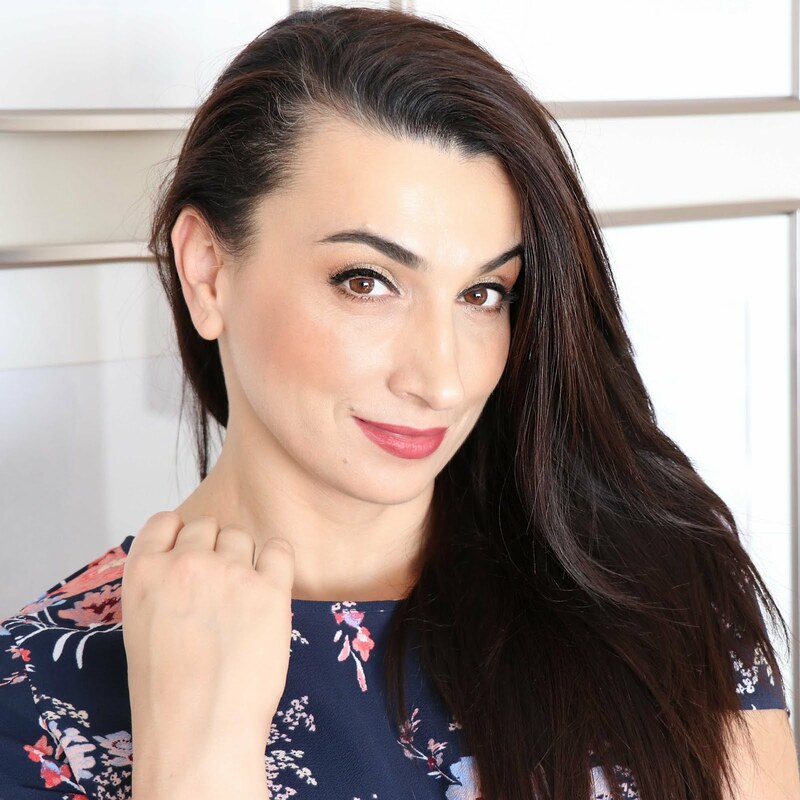 The biggest influencer of skin’s condition is different seasons and stress. During the winter skin tends to be drier and more “tired” where-else in the summer it produces more oil, doesn’t need so much moisturizing but needs sun protection instead. So choosing the right product for your skin’s needs is the best way to harness the maximum effects of Tilk! products. Tilk! 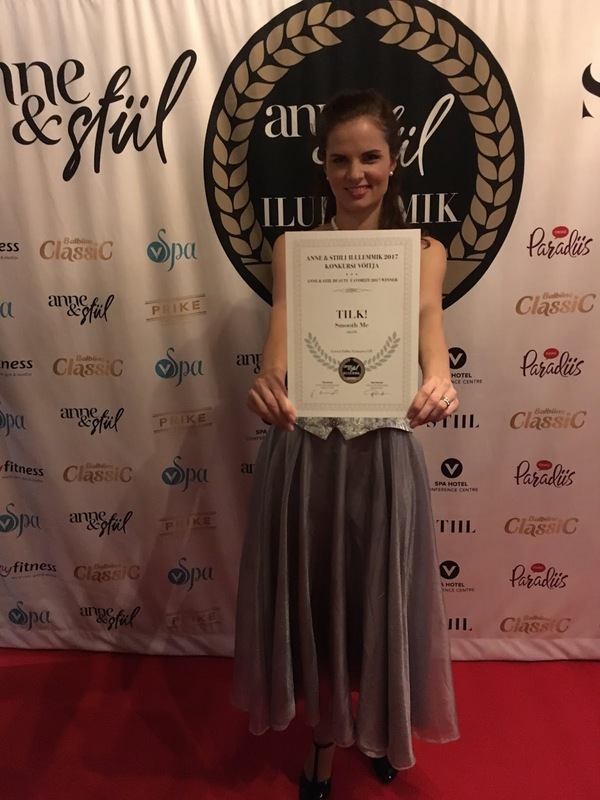 is a unique brand because we use the bioactive ingredients of the herbs from Saaremaa. The nature is so powerful and unique on the island, and the herbs have real healing benefits. Even the legends say that Saaremaa is the edge of the world where the sun goes to sleep and puts its power into nature. You can really feel the power of nature once you are there. Also, all our products have a fluffy consistency which makes the usage of the cream real pleasant experience and make the cream to absorb the skin really quick. Also, the package is very travel-friendly and easy to take even to the plane. Besides the full-size packages, we also make travel-size creams which are easy to take along for a weekend trip or to carry in a purse. Our goal is to make the creams in small batches to keep the products fresh and the herb’s bioactive ingredients as efficiently as possible. Antioxidants and vitamins from hemp seed oil help to protect the skin from aging and smooth fine lines. The bioactive ingredients of rose hip, wheat germ and avocado oil in this creamy cream moisturize, vitalize, tone and restore the skin. Beeswax nourishes and protects your skin. The aroma is a blend of lavender, frankincense, and bitter orange. As the last step in night routine, but it can also be used in daily routine if a sunscreen is added on top of it. Yes. No Tilk! Products are tested on animals! Yes, I did not experience irritation or other issues with it. The name, it is too cute really !! Is the truth, I first was attracted by the name of it, but I became really interested in trying it once I read the ingredient list. I'm a big fan of green beauty, and natural ingredients blend so you can imagine how happy I was to try it. My fine lines appeared to be smoother, and my skin felt plumped and lovely. There is really nothing I did not like about it, is an excellent moisturizer that delivers the promises. But if you are more on to the oily/sensitive side, I will use it with caution. Because there are few ingredients, have a high comedogenic rank, but the cream also contains salicylic acid, the component that fights acne. If your skin is dry to normal this is perfect for you. Has anti-inflammatory properties, helps to improve blood circulation and removes toxins. Rich in vitamin E and triglycerides, the face oil has moisturizing, rejuvenating and tightening effect. Few drops massage on to the face neck and decollete in the AM and PM. The fact that is all natural, cruelty-free and vegan was a selling point for me, but also the properties of the ingredients, being so safe yet fighting dry skin and anti-aging. Delightful smell, shooting and relaxing makes it perfect for an at-home spa experience and while the oil won't leave a greasy film on the face still gives time enough to perform a proper face massage. I used this oil alone or combined with my beauty routines, and I love every bit of it. Little goes a long way, and this beauty comes in a 100ml bottle so it won't be easy to go thru a full bottle. There is nothing really that I would complain about this oil. Herbal lip balm Kiss Me. Butyrospermum Parkii Butter, Prunus Amygdalus Dulcis Oil, Cera Alba, Caprylic/Capric Triglyceride, Primula Veris Extract, Calendula Officinalis Flower Extract, Chamomilla Recutita Extract, Theobroma Cacao Seed Butter, Mel, Citrus Sinensis Peel Oil, Mica, Limonene, Linalool. Note. I received these products complimentary from Tilk! I'm not paid to write this review, and this post is not sponsored. All opinions are 100% my own! I take my product review seriously. I totally agree with the CEO that finding the right moisturizer can be very tricky; I think I'm yet to find a proper one yet too. And again, natural makeup looks are always the best so she definitely looks stunning! 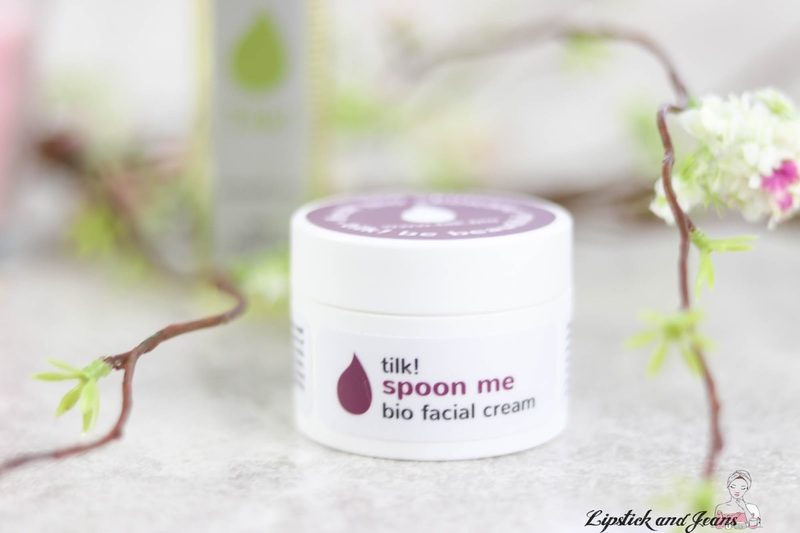 Anyway, I love how Tilk products are made from natural herbs and they have cute packaging as well. Well not only Ekirapa I also agree that finding the right moisturizer can be very tricky. i also havent yet found any that goes with my skin because its extremely sensitive but I will give a try to it. Her skin looks so smooth and incredible light! I may try the oil myself as I love to use oils on my face skin. That bio facial oil would be nice, especially for aging skin. Btw, I have always been fascinated with Estonia. Would love to visit there someday. I always find finding the right skin care is really hard work, our skin changes so often. These look like great products though! I'm allergic to many creams and finding the proper one for my skin has been fantastic. I'll suggest it to everyone. I just love this interview. This isn't a brand I have heard of before but it sounds so great! My boyfriend actually is in desperate need of the lip balm! Wow! I like to try that kind of product. Who doesn’t like to have a nice skin? I’m only using petroleum jelly for my dry skin. It’s just I’m too busy in life and don’t have time to go to the store to look for products that’s good for my skin. I loved reading this interview. Pille Lengi is right in saying that our environment affects our health and skin. 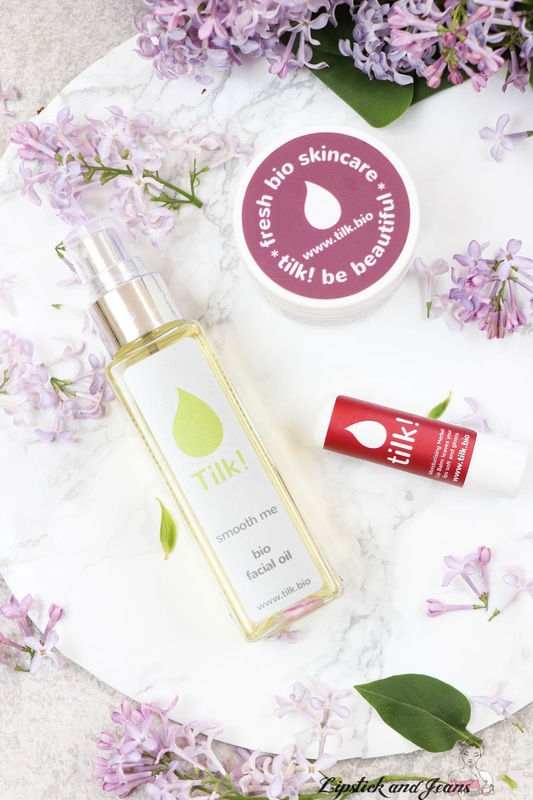 It is great to see that Tilk uses natural ingredients in their products! I love learning about natural products. Thank you for sharing this, will look out for Tilk.